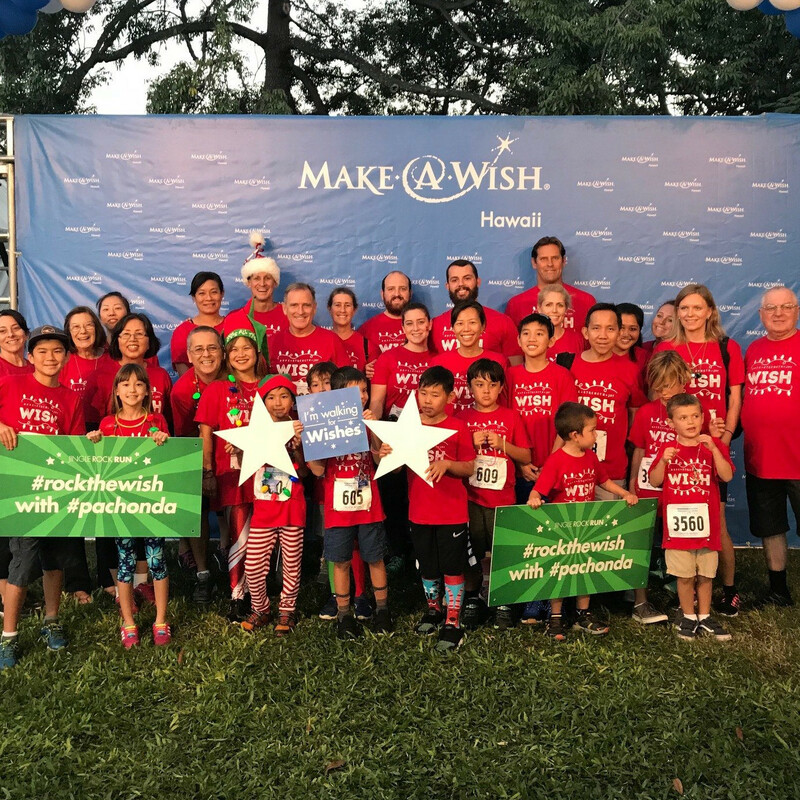 Join us for walk through the Honolulu City Lights and raise money for Make-A-Wish Hawaii! Together, we create life-changing wishes for children with critical illnesses. One wish can change everything. When a wish comes true, it creates strength, hope and transformation. Wishes have proven physical and emotional benefits that can give children with critical illnesses a higher chance of survival. A wish gives a child with a critical illness renewed energy and strength, brings families closer together and unites communities.